Due to unforeseen circumstances it is with the deepest regret that Georgia Anne Muldrow & The Righteous will be unable to play at this year's Le Guess Who?. Instead, The Heliocentrics will perform at TivoliVredenburg's Ronda on Sunday, 11 November. 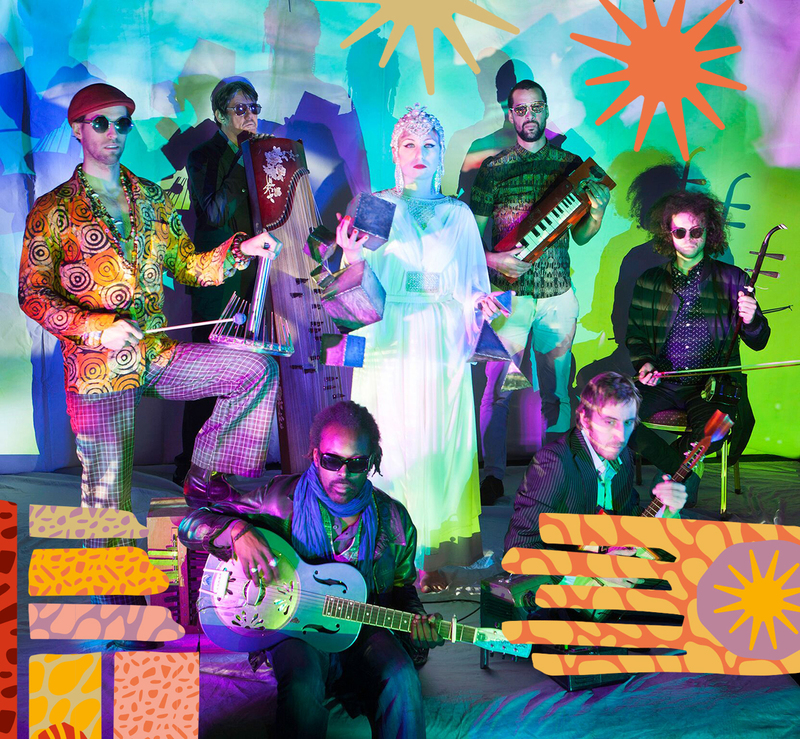 Eclectic London-based group The Heliocentrics, musical boundaries are invisible. This collective has the ability to fluently string together a broad spectrum of genres, including jazz, hip-hop, psych, krautrock, and musique concrete. Since their first appearance on DJ Shadow’s album ‘The Outsider’ in 2006, this primarily instrumental group has collaborated with genre heavyweights like Mulatu Astatke and Gaslamp Killer, and has produced several stunning albums.